June 13, 2016 – NASA, in partnership with the nonprofit Methuselah Foundation’s New Organ Alliance, is seeking ways to advance the field of bioengineering through a new prize competition. Related cells that are joined together are collectively referred to as tissue, and these cells work together as organs to accomplish specific functions in the human body. Blood vessels around the cells vascularize, providing nutrients to the tissue to keep it healthy. The vascularized, thick-tissue models resulting from this challenge will function as organ analogs, or models, that can be used to study deep space environmental effects, such as radiation, and to develop strategies to minimize the damage to healthy cells. Studying these effects will help create ways to mitigate negative effects of space travel on humans during long duration, deep space missions. On Earth, the vascularized tissue could be used in pharmaceutical testing or disease modeling. The challenge also could accelerate new research and development in the field of organ transplants. 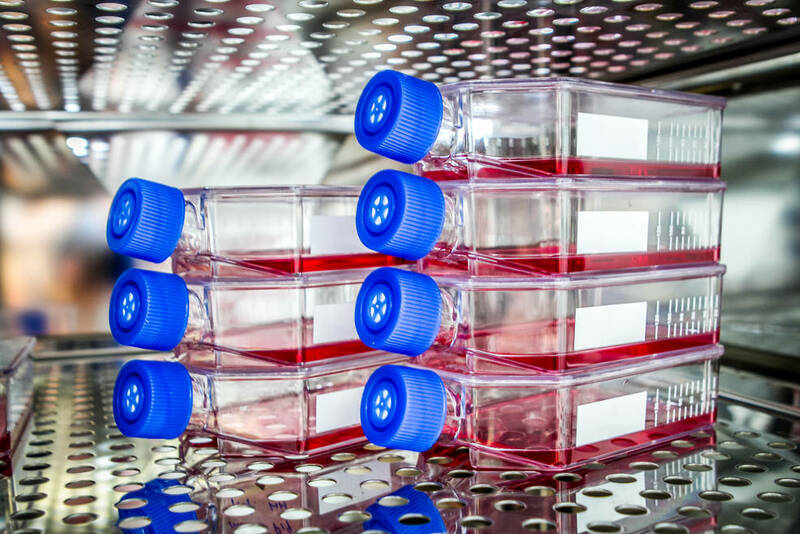 Competitors must produce vascularized tissue that is more than .39 inches (1 centimeter) in thickness and maintains more than 85 percent survival of the required cells throughout a 30-day trial period. Teams must demonstrate three successful trials with at least a 75 percent success rate to win an award. In addition to the laboratory trials, teams also must submit a proposal that details how they would further advance some aspect of their research through a microgravity experiment that could be conducted in the U.S. National Laboratory on the International Space Station. The new challenge was announced as part of White House Organ Summit, which highlighted efforts to improve outcomes for individuals waiting for organ transplants and support for living donors. In a related initiative, the Center for the Advancement of Science in Space (CASIS), which manages the International Space Station U.S. National Laboratory, announced a follow-on prize competition in partnership with the New Organ Alliance and the Methuselah Foundation that will provide researchers the opportunity to conduct research in microgravity conditions. CASIS will provide one team up to $200,000 in flight integration support costs, along with transportation to the ISS National Laboratory, support on station and return of experimental samples to Earth. CASIS also announced the winners of the $1 million 3-D Microphysiological Systems for Organs-On-Chips Grand Challenge. The Vascular Tissue Challenge prize purse is provided by NASA’s Centennial Challenges Program, part of NASA’s Space Technology Mission Directorate. Centennial Challenges, managed by the agency’s Marshall Space Flight Center in Huntsville, Alabama, is NASA’s citizen inventor prize program that invites the nation to help advance the technologies that will enable us to go to Mars and beyond, as well as improve life on Earth. The New Organ Alliance, which is administering the competition on behalf of NASA, is a nonprofit organization focused on regenerative medicine research and development to benefit human disease research and tissue engineering.